For owners of the Schlage Sense Smart Deadbolt lock compatible with Apple HomeKit, it appears iOS 12 has caused the lock to show “No Response”. Prior to updating to iOS 12, users were able to remotely lock and unlock their Schlage Sense smart lock with their devices and Siri. But after installing iOS 12, locks are unresponsive and the Schlage Sense app sees locks as “unreachable”, even when in Bluetooth range. Only if a manual lock/unlock occurs does the lock then re-connect over Bluetooth at times. Users on the Apple Communities forums are saying they encountered the issue after updating their Apple TV to tvOS 12. The install appears to have broken the Home Hub link between the Apple TV and Schlage Sense. Users are also seeing false notifications on when the device locks and unlocks. 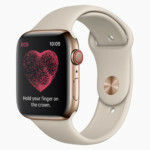 According to some customers who contacted Schlage regarding the issue, the company reportedly stated “it’s an Apple issue” and a fix is being worked on. We had a Sense lock which saw the ‘No Response’ issue, and that was before installing the latest Sense firmware update. So what’s the fix for the Schlage Sense smart lock not responding with HomeKit? Some users have noted downgrading their Apple TV to iOS 11 has fixed the issue. Others have noted completely removing the Sense from HomeKit, then performing a nuclear factory reset on the lock has fixed the issue. 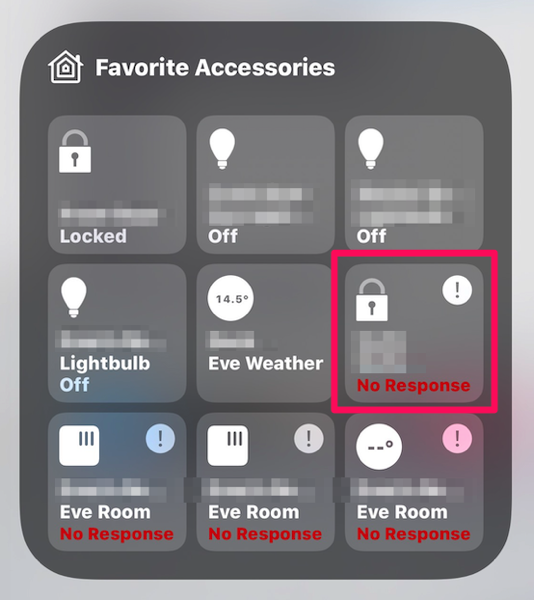 Are you having any HomeKit issues with your Schlage Sense lock with iOS 12 and tvOS 12?